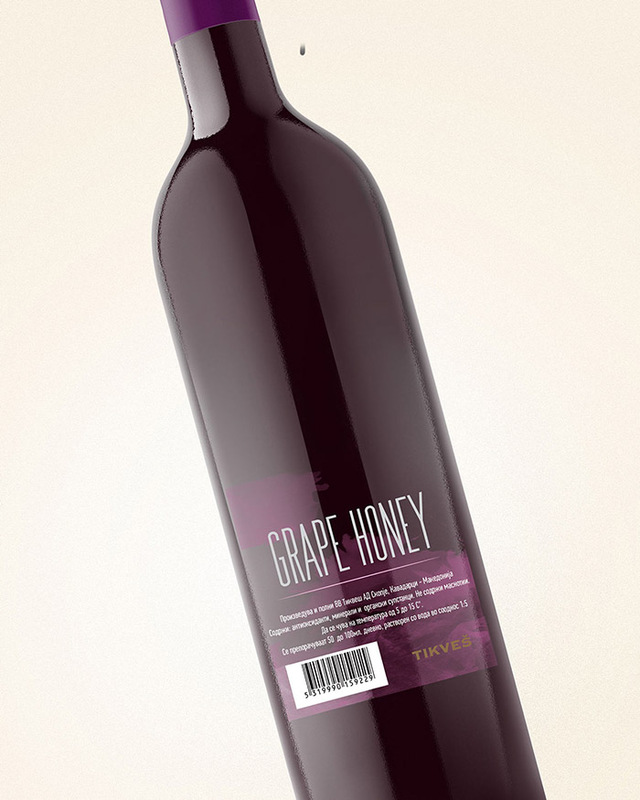 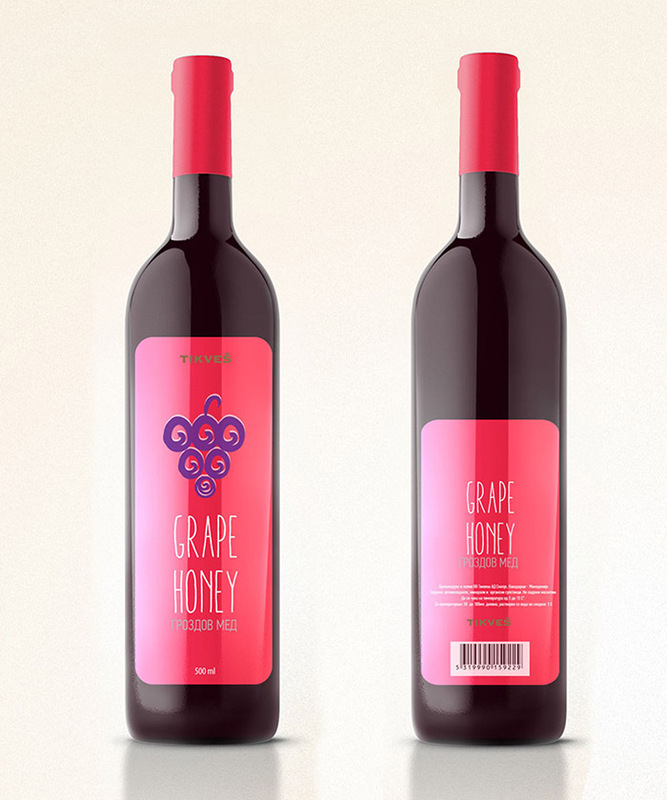 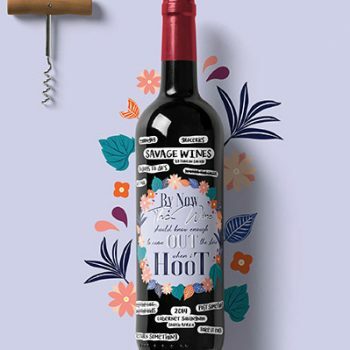 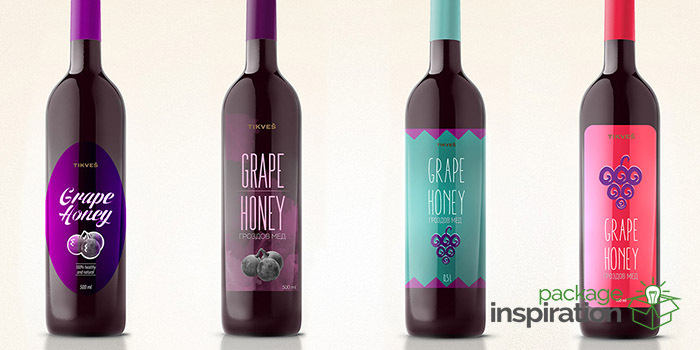 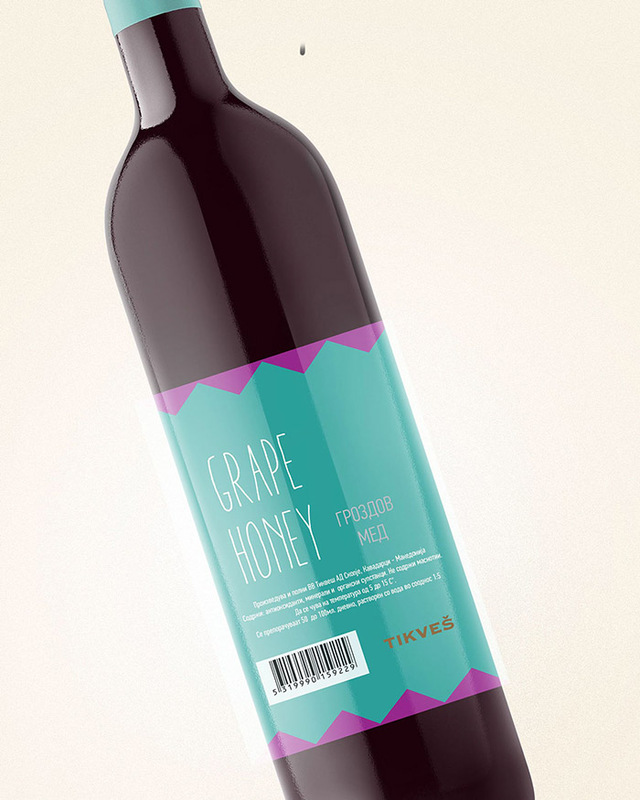 Design-proposals for a recent competition by the biggest winery in Macedonia, Tikvesh. 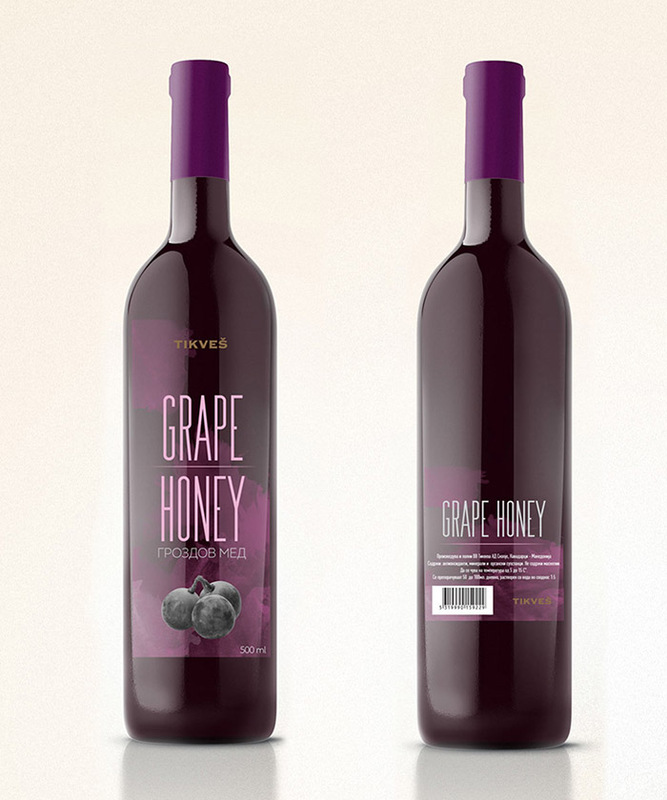 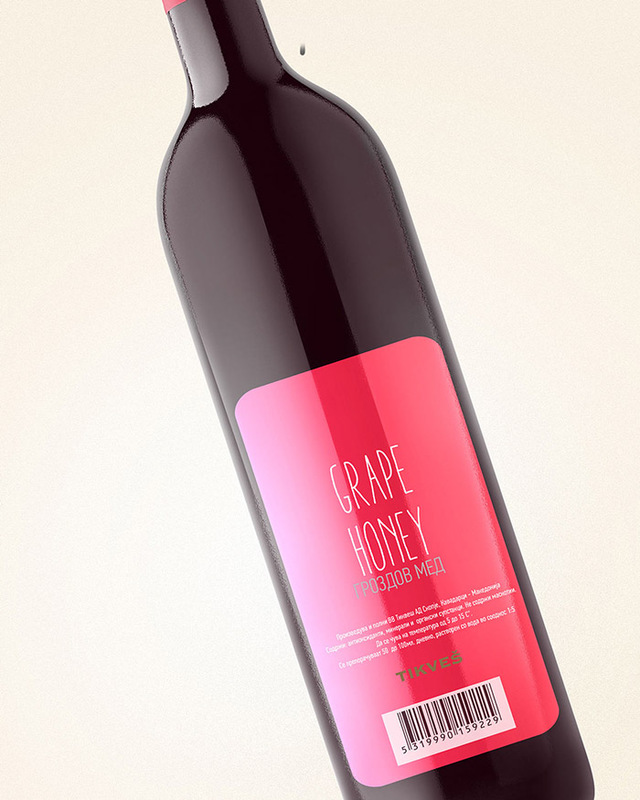 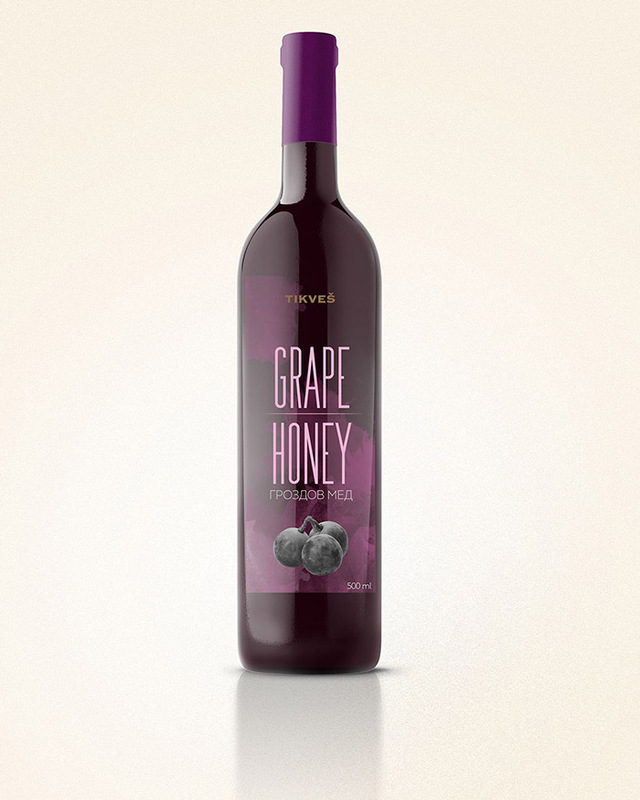 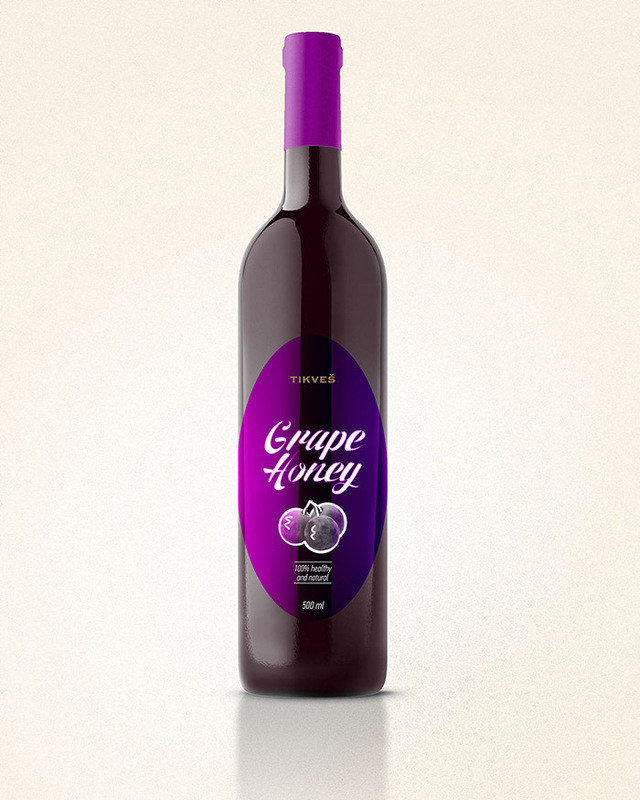 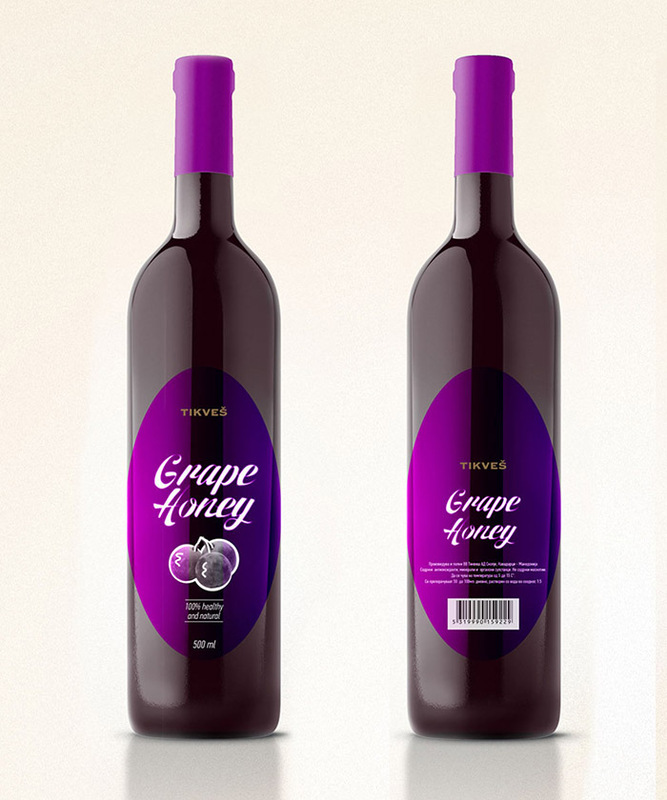 The product is the traditional grape honey (madzun) which is very healthy, rich in vitamins, proteins and also, delicious. 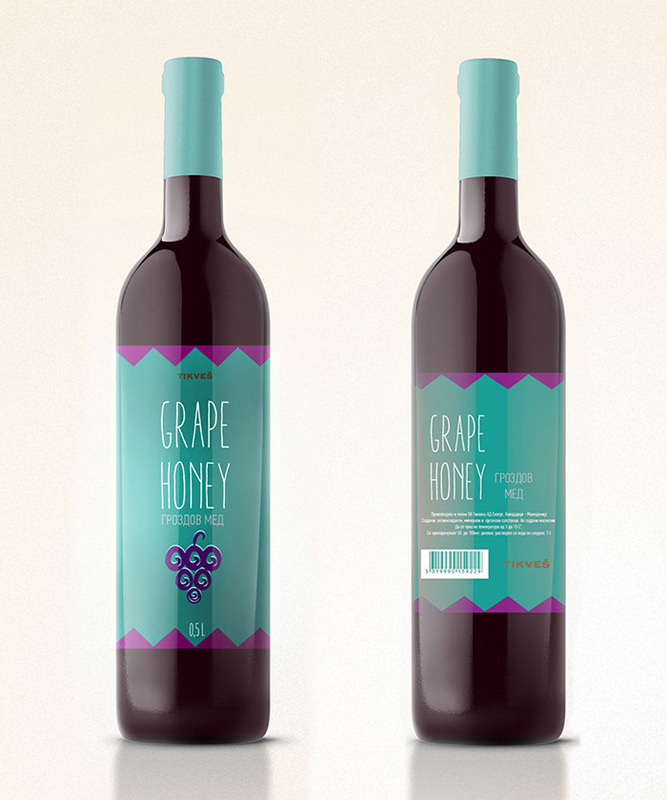 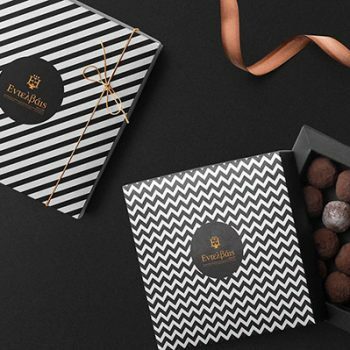 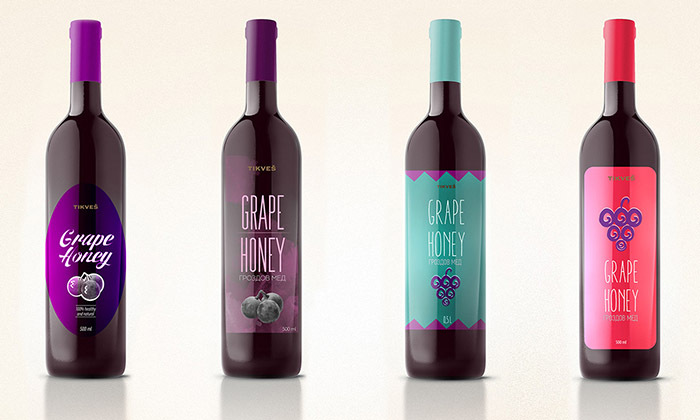 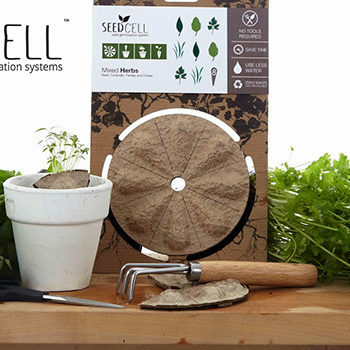 The project’s goal is to create a modern, attractive approach of a traditional macedonian beverage. 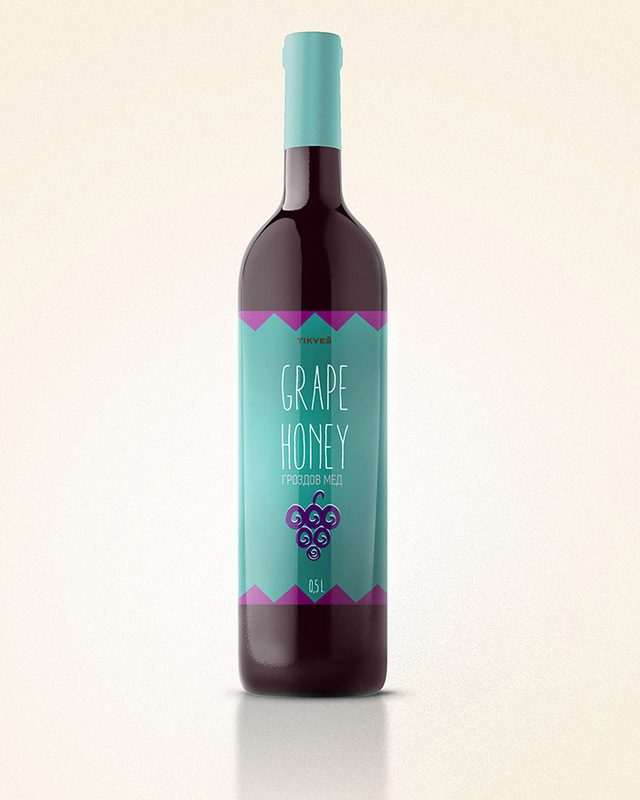 Designed by: Bisera Mihajlovska, Macedonia.